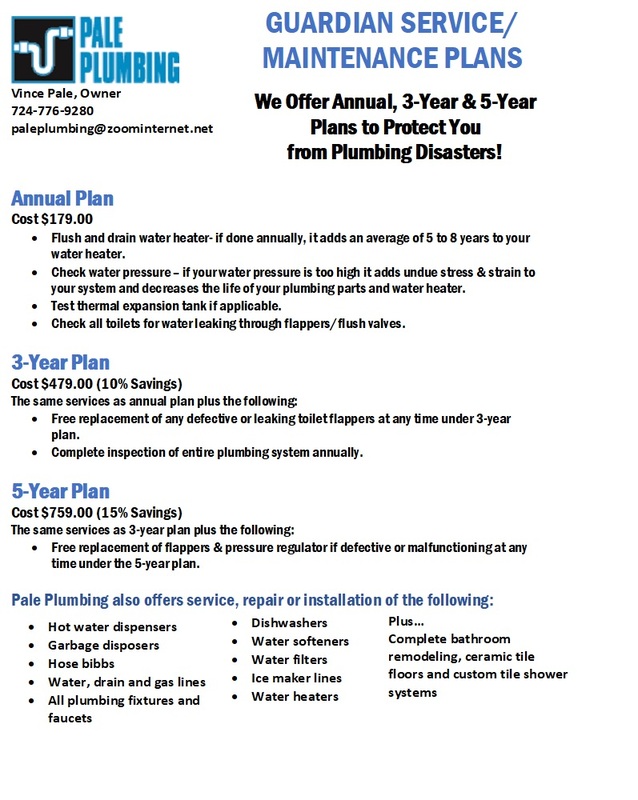 Pale Plumbing offers services involving repair and replacement of any plumbing related problem in your home or business. We also install appliances and do full bathroom remodeling. Our services include everything listed below and more.